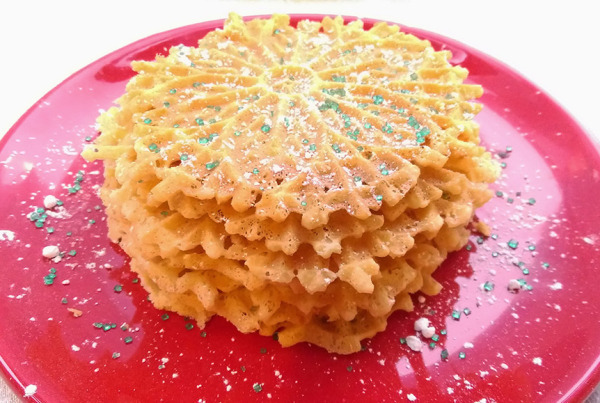 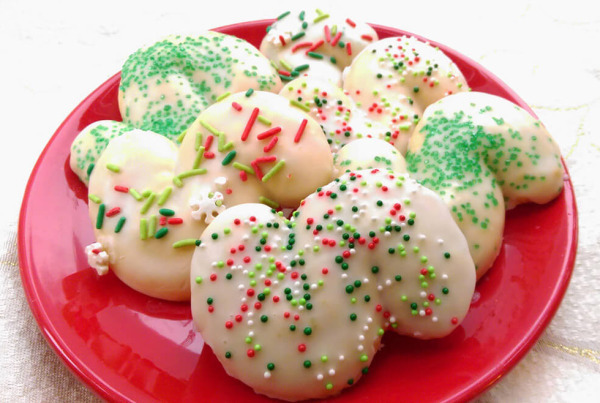 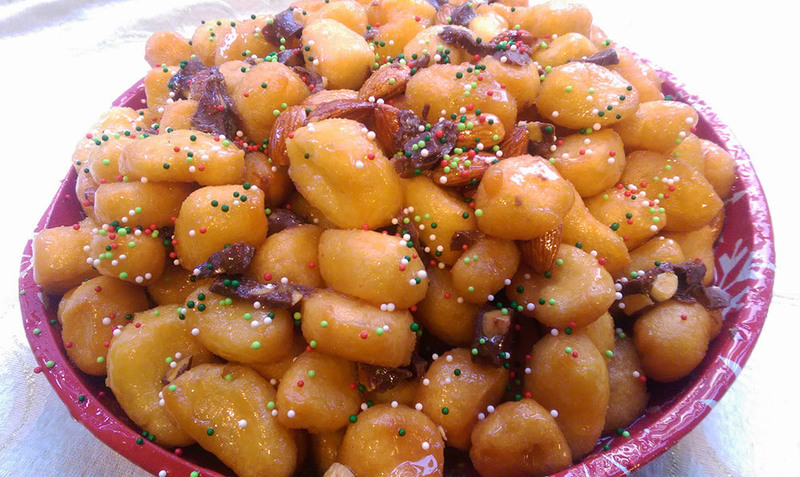 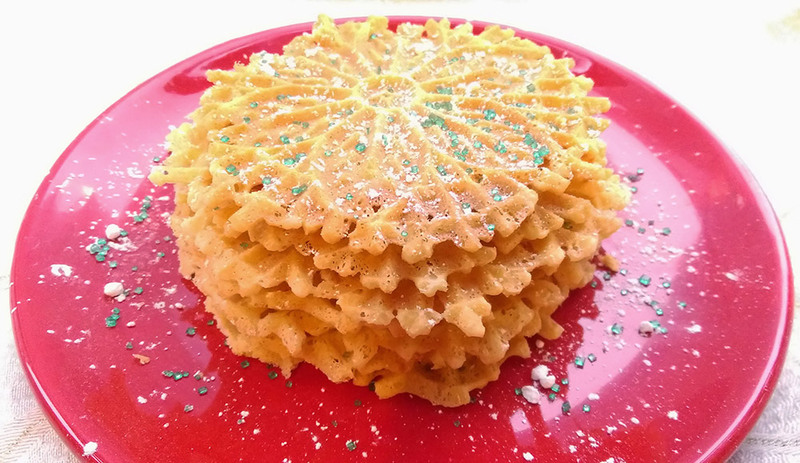 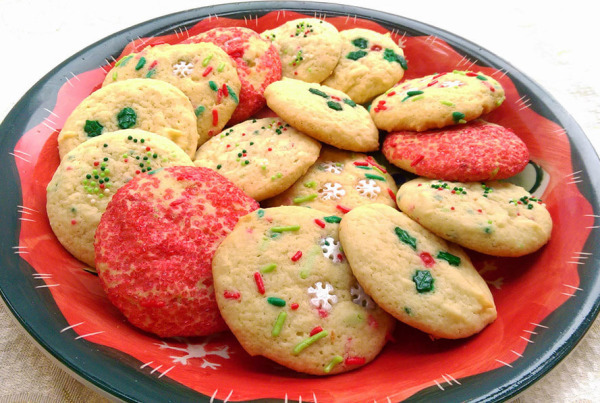 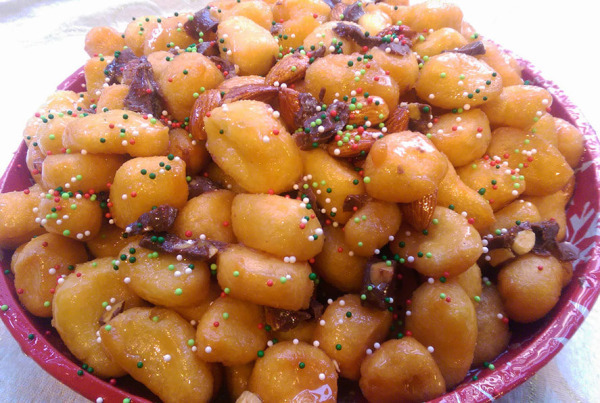 Here are some yummy traditional Sicilian Christmas cookies to celebrate the holidays. What I do is make a batch of each, and freeze half of them. 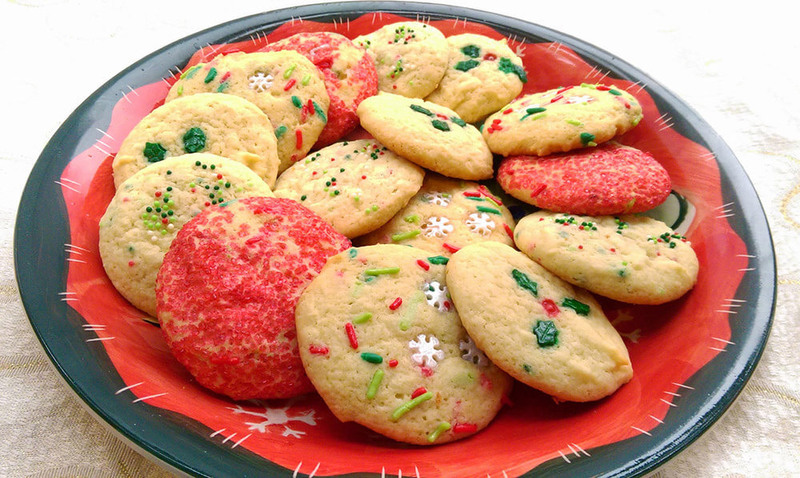 This way, when you go to all your holiday get together’s, you can just defrost and be on your way.